How will the canon movie Dragon Ball Super conclude? 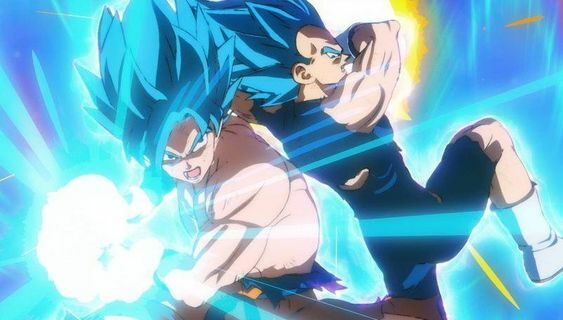 Funimation Films’ has released the most awaited movie from the Dragon Ball Super universe in the domestic market. This movie has been created a lot of buzzes since Dragon Ball Super concluded with the Tournament of Power. The movie was released at 1,260 theaters in the domestic market. Dragon Ball Super: Broly, has earned an approximate box office collection of $5M-plus, according to the sources. Now it is estimated that the movie, in the six-day collection will garner of $11M-plus. The reason is the long lasting fan base of the Dragon Ball Universe. Akira Toriyama, the creator of the Dragon Ball and Dr. Slump. The first series, Dragon Ball was based on Akira Toriyama’s first half of Dragon Ball Manga. Dragon Ball Z is based on the second half of the book. 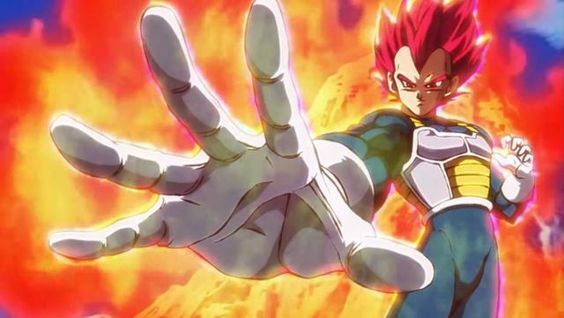 The recent work coming from the mind of Sir Toriyama is Dragon Ball Super. There are also predictions which state that the due to the fanboy nature of the franchise, the business might front-load. There is a highly likely chance that the canon movie based on Broly, will take box-office earning to next level. What does Dragon Ball series mean to people? The first-day collection of in January is something that cannot be described. As K-12 schools and 30% of the colleges are closed, the movie made an amazing first day result in January. The anime franchise of Dragon Ball means a lot to different generations all around the world from kids to adults. The theatrical launch of the movie by Funimation made it to 180 digital PLF screens along with 56 of the Imax hubs. This is the first time that an anime title was released in a large format. Given that these venues were available for one day, the movie will be released in theatres in the forthcoming weekend. Broly was released earlier for getting a head start to M. Night Shyamalan movie, Glass. There is a highly likely chance that Glass will dominate the box office for Four-days. And the movie will go as high as $70M if Winter Storm Harper does not get frozen out in Northeast. The opening day has blown away around $1.8 Million in the opening winter. When compared with Dragon Ball Z: Resurrection ‘F’ which released in 913 theaters in 2015, Broly is doing very well. The overseas collection with association with Fox International Broly gathered $57.6M from seventeen different territories. 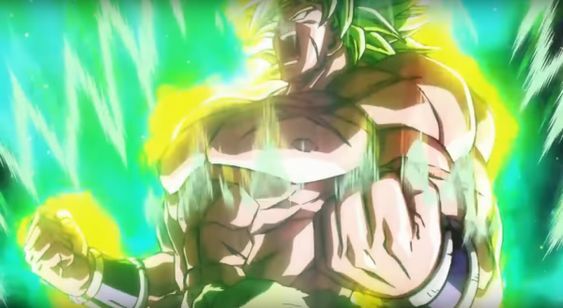 Dragon Ball Super: Broly is the 20th movie in the Dragon Ball anime franchise. Broly is the newly developed storyline that came from the mind of Akira Toriyama nearly two decades ago.